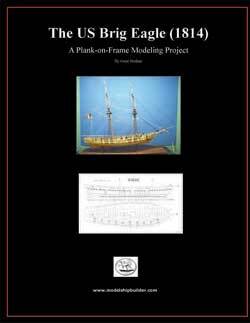 The US Brig Eagle fought in the War of 1812 on Lake Champlain (The Battle of Plattsburg Bay). 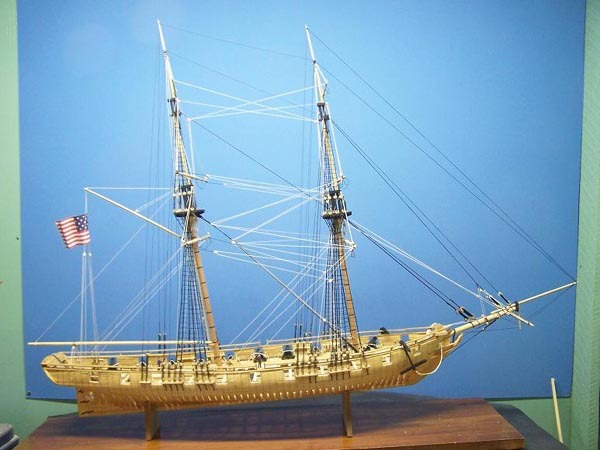 The Eagle was built at Vergennes, Vermont between July 23rd and August 11th of 1814 by shipwright Adam Brown. An amazing feat in itself when you consider it generally took many months to build a ship of this size and the shipbuilders who built this ship did it in only 19 days. But time was of the essence.